Beautiful and private 20-acres in Washington County off Wilderness Road, Vernon area. 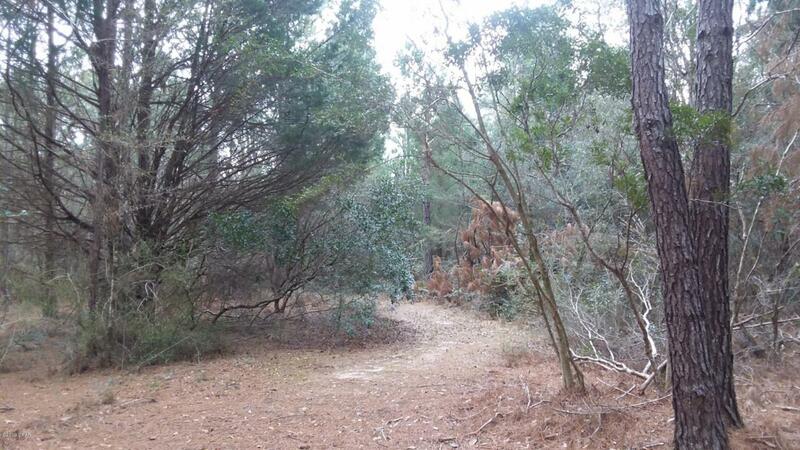 Property is thickly wooded with a good walking path to seasonal pond on the South end of the land. There is a 40' easement that runs East/West through almost the middle of the land. Excellent hunting property with the seasonal pond (it dries up at times). Unrestricted private location at the end of Boggs Road however the property seems to be landlocked with no legal access at this time. Buyer will need a water well drilled and septic tank installed to build a home. Mobile homes are acceptable. Must have a Realtor to view this property. DO NOT GO THRU THE GATE WITHOUT A REALTOR ACCOMPANYING YOU.